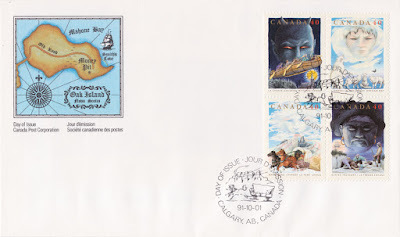 I've covered past examples of Canada Post's celebration of all things creepy and Canadian, including the Haunted Canada Collection (2015, 2016) and their very cool Haunted Stamp House (1997). 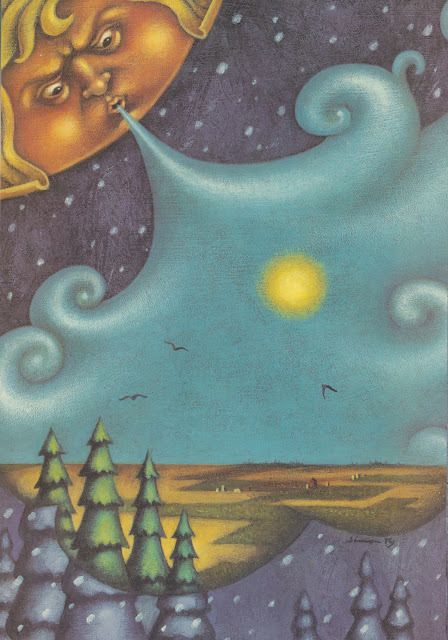 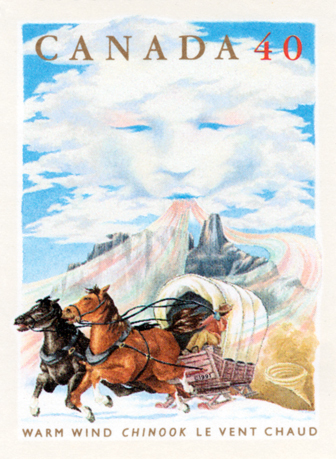 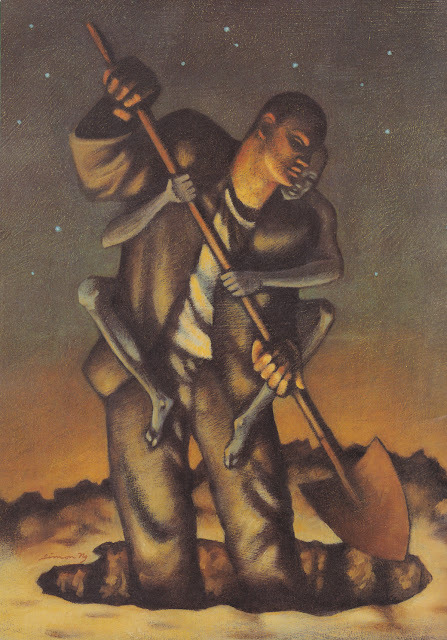 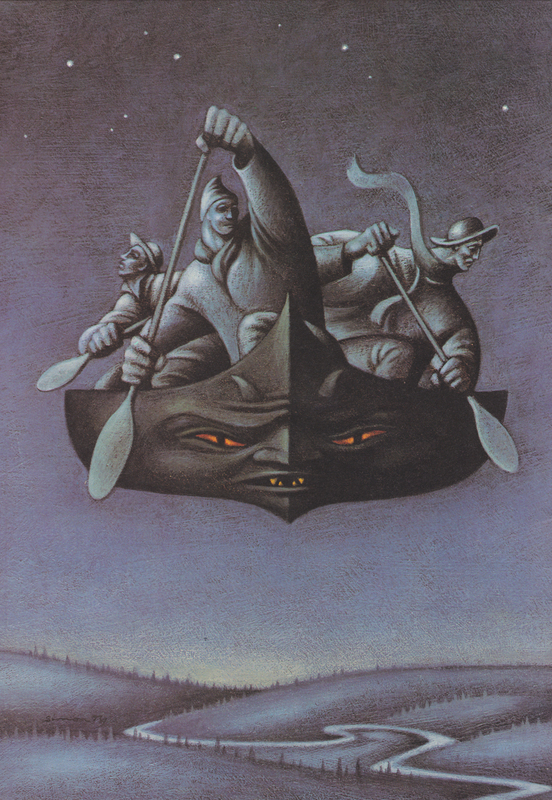 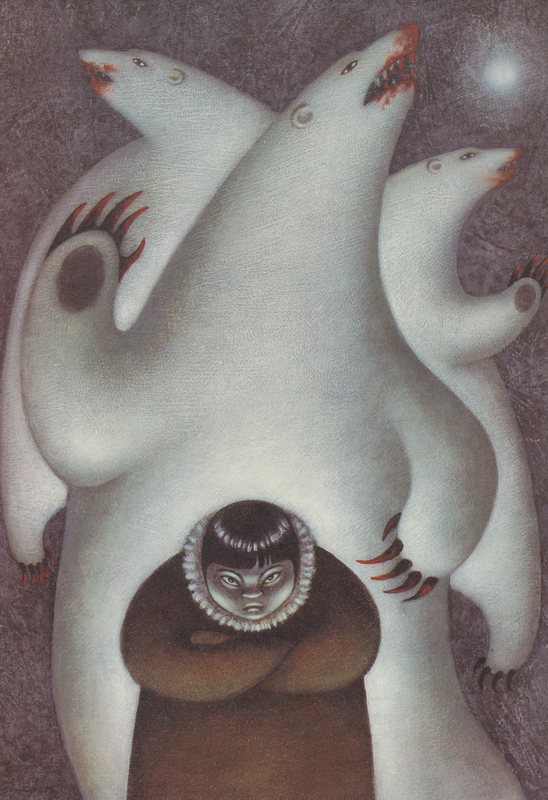 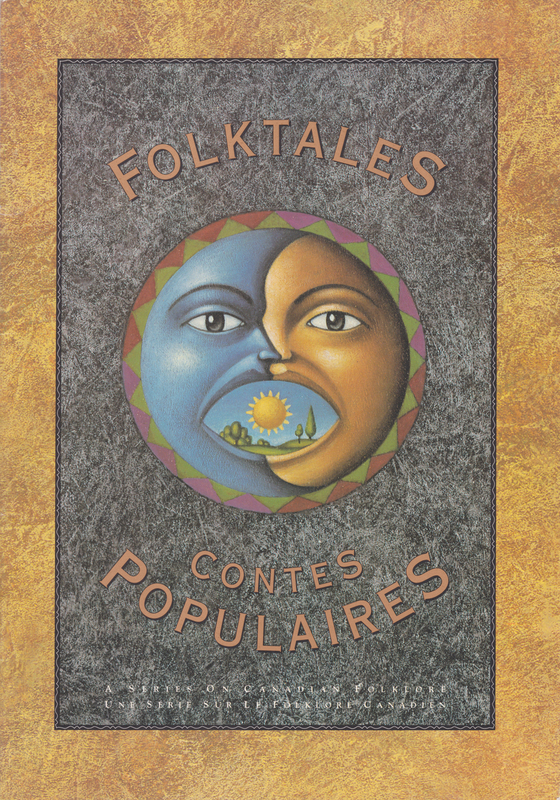 This post takes an even further look back to a collection released on October 1, 1991, called Folktales / Contes populaires. 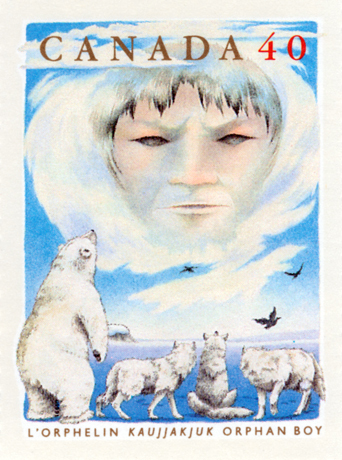 Although this series concerns Canadian folklore, I thought it might be still spooky enough to warrant a closer examination... and I wasn't disappointed! As with all such Canada Post collections, it's a cool slice of Canadiana. 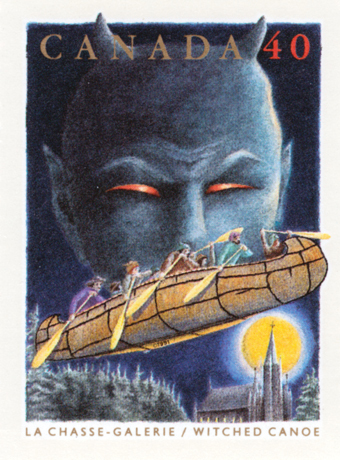 This is another great collection from Canada Post, and definitely worthwhile for those who are interested in Canadian folklore. 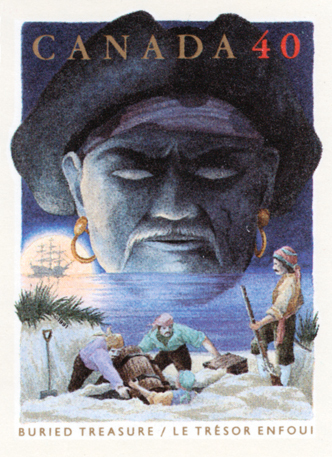 You can still find these pretty cheap on ebay!